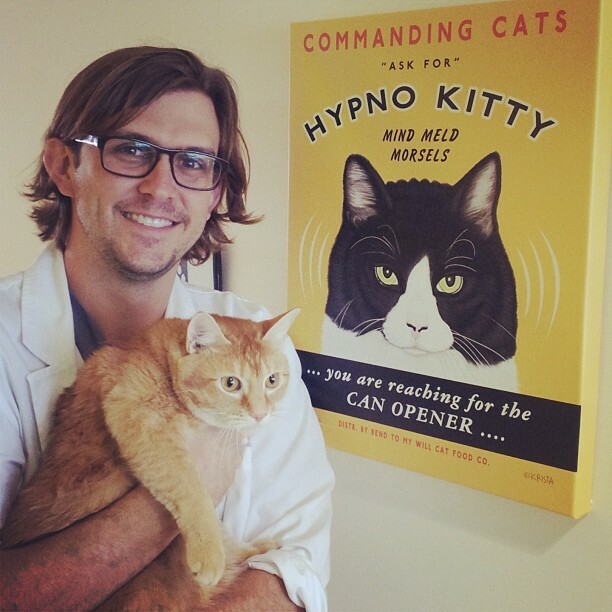 This entry was posted in Cycling, Deep Thoughts, Family and tagged Cat, Dr. Robert Edwards, Infertility, IVF, Singelton, Twins, Unexplained Infertility, Vet by Sarah. Bookmark the permalink. Here in the UK, they only like to transfer single embryos, and there’s a huge campaign about it and the risks of multiple pregnancy. I don’t have any advice, though, but wishing you lots of luck and baby dust for your first IVF! Wishing you lots of luck and baby dust this cycle! While I haven’t gone through IVF personally, my sister did do IVF four years ago when she was 31 and diagnosed with unexplained fertility. She transferred two embryos and ended up with triplets. For your first IVF cycle, I would recommend transferring one embryo if you have the reasonable expectation that you will be financially able to do another cycle should this one fail. If not, transfer two. Good luck!